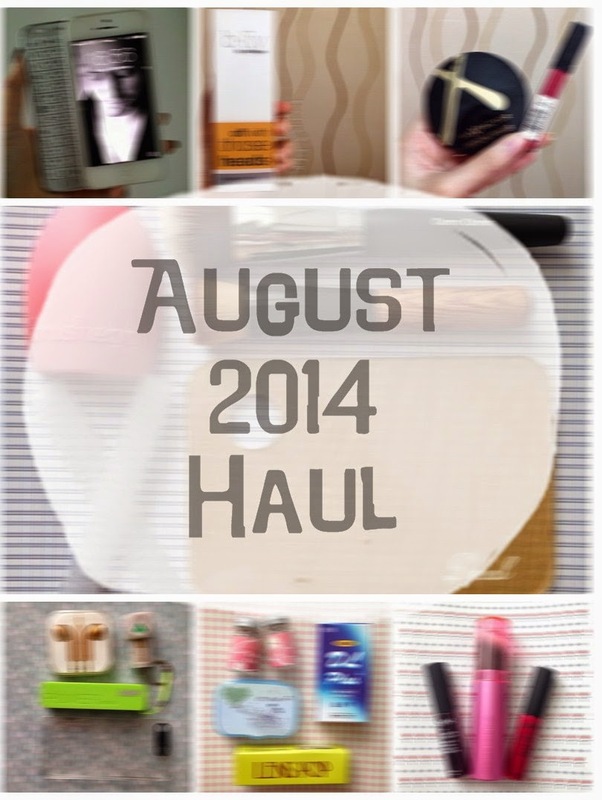 Hi there Haul Post Lover!! For those of you who wants to know what I got last August here you go!! There's a beauty items, things for my gadget and freebies too!! Always wanted to get my hands on it but it seems to be sold out often so YAY!! Never had enough of red lippies!! About Domidoki: Domidoki is an online shop that sells Original Beauty Products such as NYX, Sigma Beauty, Beauty Blender, e.l.f, BH Cosmetics, Coastal Scents and many more. The price is very affordable, there are a lot of ready stock products and since it's located in Surabaya I can save money for the shipping fee too!! I've been offered by Cellnique to review this awesome product. See the review here. K Lens Pop also offered me to review one of their lenses and I think this pink lenses is super cute!! I've already made a review for it too ^^. See it here.